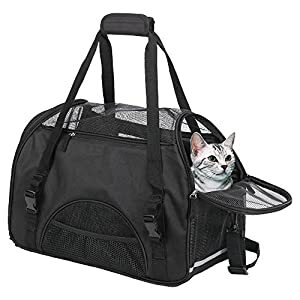 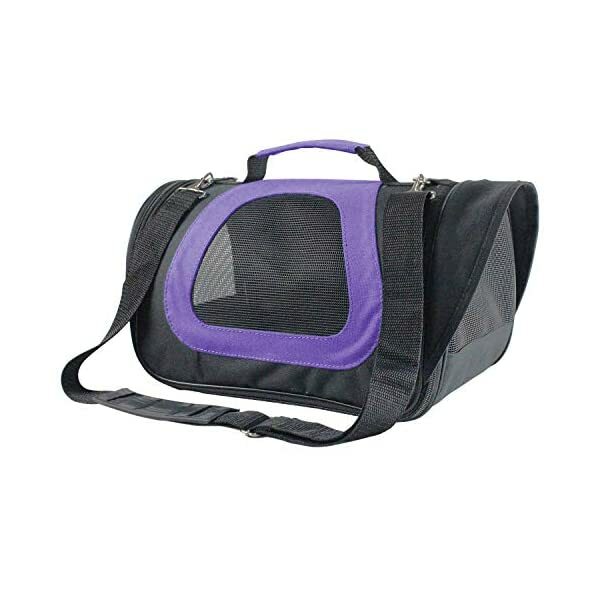 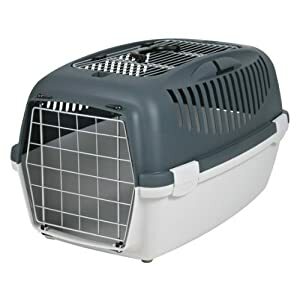 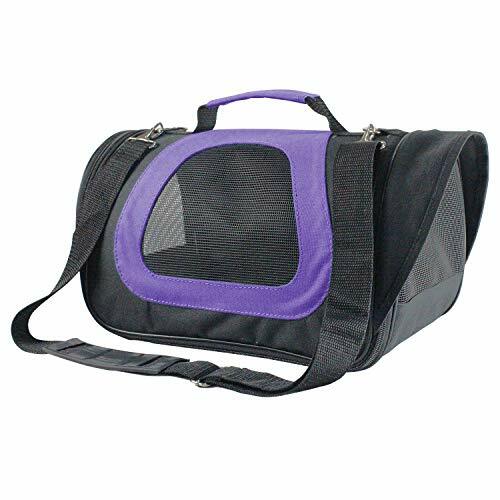 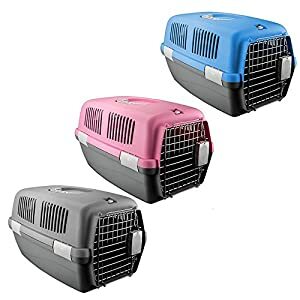 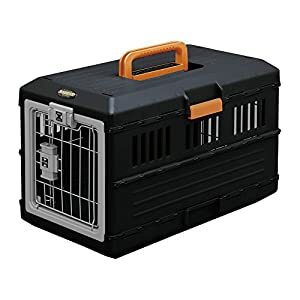 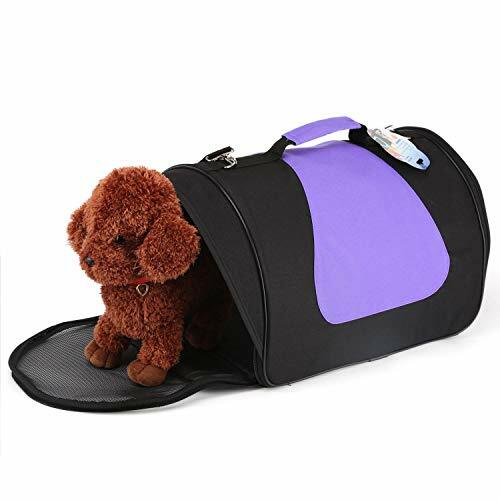 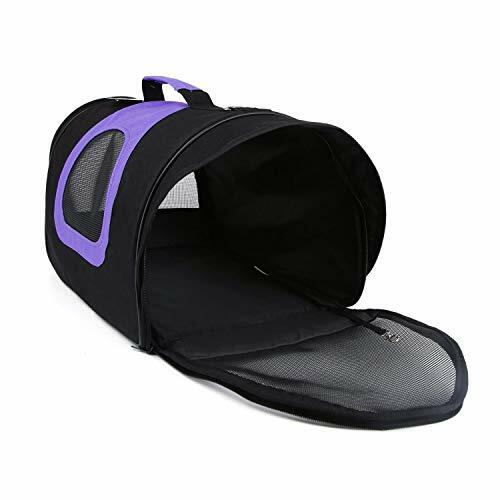 【Perfect for Trip】Ideal for owners of small pets. 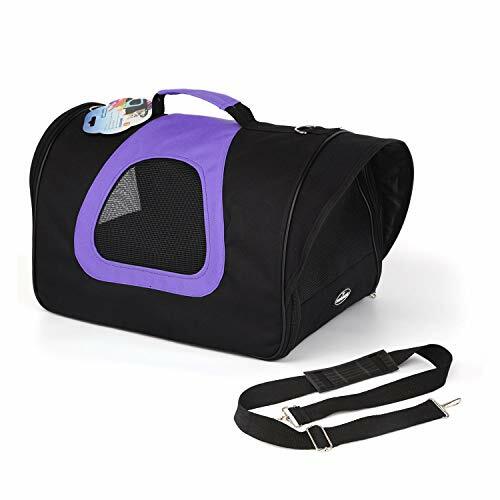 Perfect for camping, a trip to the vets, holidays or to aid puppy and kitten training. 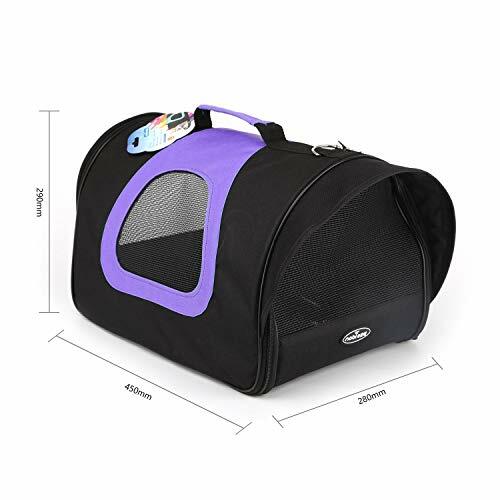 【Product Dimensions】(34*21*22)cm / (13.4*8.3*8.6)” (L*W*H). 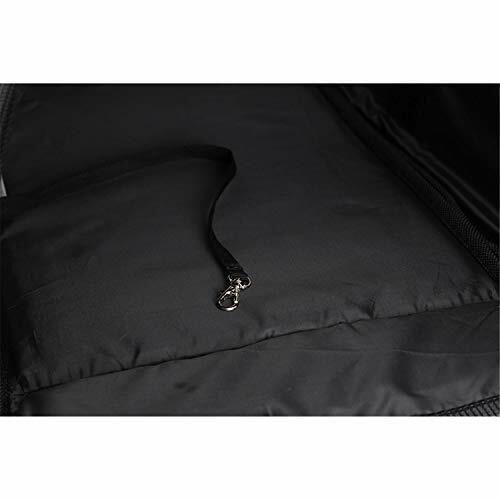 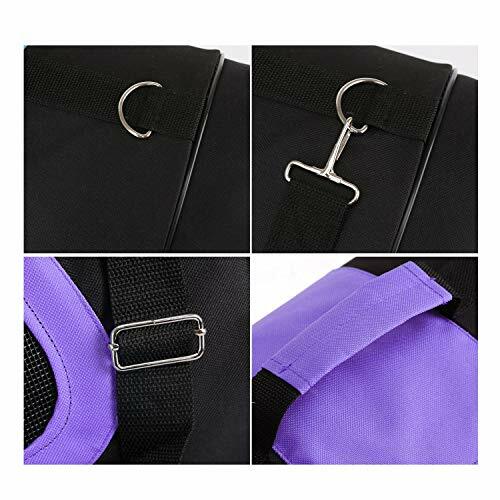 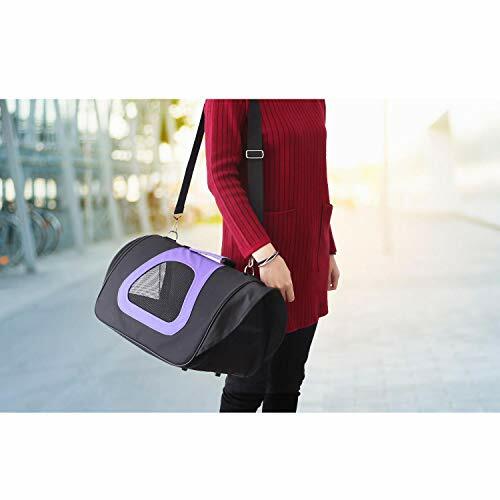 【Easily Carry】Has a comfortable carry handle and an adjustable and detachable shoulder strap with shoulder pad, gives you options use it as a tote carrier bag or shoulder carrier bag.